Working part time is a great way to earn a little extra money when things are tight. You’ll have more flexible hours, which often gives you more time to spend with your family. Although the Fair Labor Standards Act (FLSA) has no clear definition on what constitutes part time work, it generally means working for less than 40 hours a week. However, some employers consider people who work for 30 to 36 hours as full time employees. If you're thinking of working part time, and have excellent communication skills, consider looking for part times jobs in HR or human resources. A career in human resources means ensuring that a company has the right people for the job. The work involves employee recruitment, as well as managing current employees, and addressing their concerns regarding company policies, pay, or benefits. 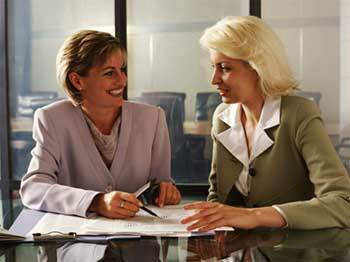 An exceptional interpersonal skill is crucial for success in an HR career. To successfully manage employees, you should be tactful and sensitive to their needs so you can motivate them better. Flexibility is another important trait in enabling an HR manager to deal with different types of people. You should cultivate the ability to adjust to different personalities. 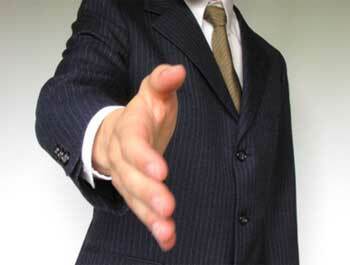 If you want to land part time jobs in human resources, you should ask your contacts if they know of any job openings. Networking is the key to landing any type of job, which is why it is essential to develop relationships with people, as you never know who might be able to help you out in the future. Another effective method of finding jobs is by looking at job search engines. There are several job search engines that can tell you what part-time positions in HR are available in your area and all over the country. Some job search engines, like Employment Crossing, provide comprehensive search results. They employ more than 500 research analysts to contact employers. They, likewise, include print and online sources in their search results. Before sending out your resume to job search engines, you have to ask yourself what sector in human resources you are most qualified in. There are part-time positions available at all levels in HR, be they administrative, management, or assistant positions. It's best that you do a little self-assessment so that your time won't be wasted.